The engine room of Messages on Hold is our Recording Studio. After all, our production values in here, is what makes you sound great out there. Once our writers create your copy, you’ll choose from a selection of New Zealand’s leading voice talent to work their magic on your business behind the mike. 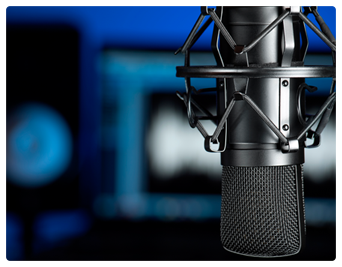 A combination of sharp writing and gifted voice talent– mixed with premium royalty-free background music — means we have all the tools to captivate, entertain and sell more to your callers.